We all know that word-of-mouth is one of the best drivers of new customers. The problem is, most referral marketing systems are based on best-practice advice that quickly becomes stale. But referral marketing is important. According to research conducted by Heinz Marketing, 71% of companies report a higher number of conversions with a referral program. Where most companies fall flat, however, is in understanding their customers. 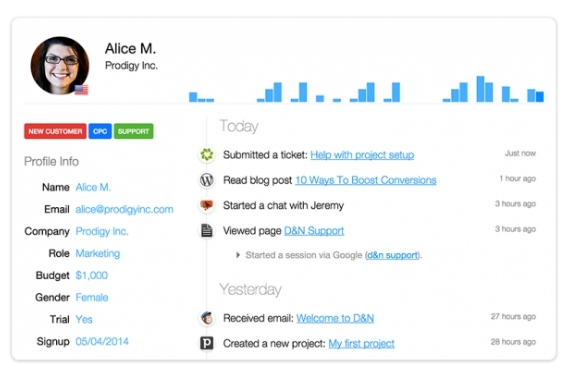 They create referral systems that focus on tools, not a strategy informed by customer insight. 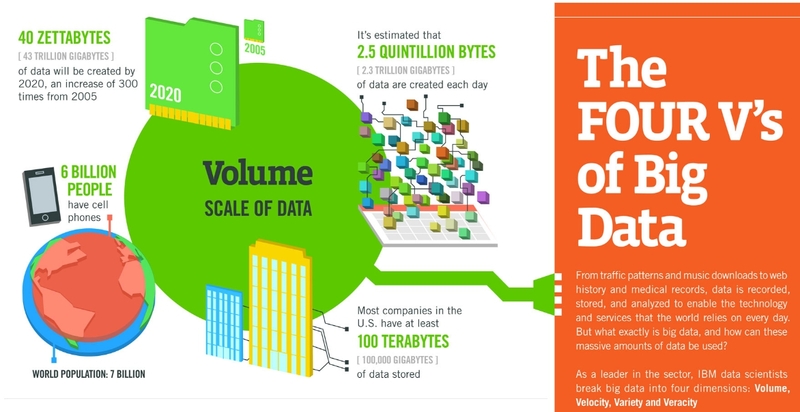 In business, we have access to so much data but hardly ever use it. So, how can you create a referral marketing strategy that offers incentives? What can you do to make your program one that customers are thrilled to be a part of? In this article, we’re going to outline the importance of customer insight to inform your referral strategy. We’ll also look for the kind of insight you should be looking for and how to use it to optimize your referral strategy. By 2020, more than 50 billion smart connected devices will exist in the world (Cisco). Samsung has developed a smart fridge that lets you order stocked groceries from its touch screen. The Amazon Dash brings ordering supplies at the touch of a button, literally. These will all become sources of customer data these brands can execute upon. But before you can use the customer data available to you, you need to understand what you want from it. What is its true value? These principles can be applied to all forms of marketing. But for the sake of this article, we’ll focus on your referral strategy. First, understand the context. What are you trying to achieve? 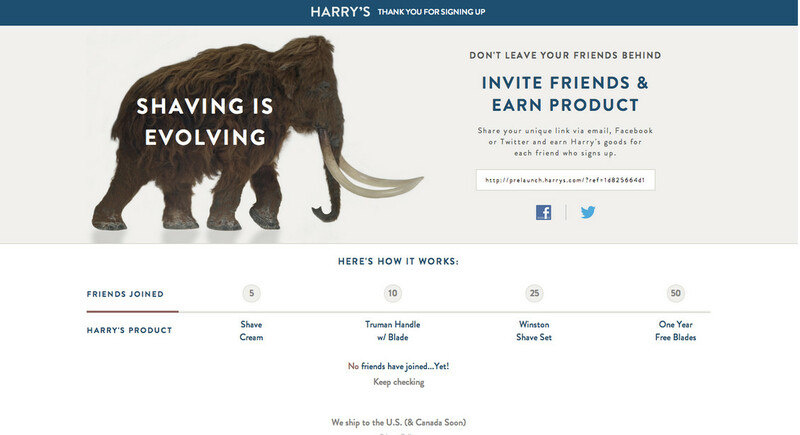 Is it more sign ups to your referral program, or more revenue per new customer? What’s the key goal? You must also define the specific needs that are going to be addressed. In this case, we’re looking at stronger conversions and more sales over a defined period. Understanding the answers to these questions will help you use your data in an intelligent manner, in all areas of business. 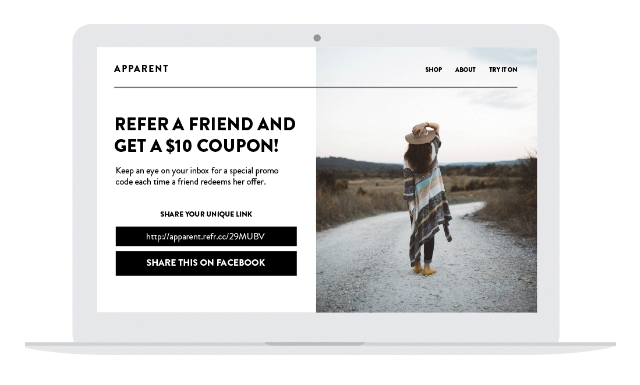 Giving a % discount or cash rewards for your customers inviting their friends works great. But it’s not always the most effective way of doing things. The result? Over 100,000 email subscribers to reach out to on launch day. They could have given discounted product, but instead, they saw the value in a new customer and were willing to give free products away in exchange for it. And by giving free products, they attracted an audience who were genuinely interested in what they were offering. The same can work for your business. Find out what your most popular products are and offer them for free in exchange for inviting their friends. Use customer development principles, speaking to your customers in person, to learn more about this. Find out why they’re jazzed about doing business with you and offer them more of that. For a more scalable approach, use surveys. If you’re in the e-commerce space or sell any form of product online (digital or physical), use the data available to you to yield customer intelligence. How much do people spend with you? What categories do they mostly shop in? How frequently do they shop? Take the answers to these questions and let them inform the referral rewards you offer. Identifying your top performing products is one thing. But have you ever thought of finding your “top performing customers”? In business, the 80/20 rule is everywhere. A certain percentage of your customers will generate the majority of your revenue. It would make sense to focus on these keen buyers as targets for your referral marketing program. The question is, how do we find them? Customer intelligence can help you take customer data and turn them into profiles. 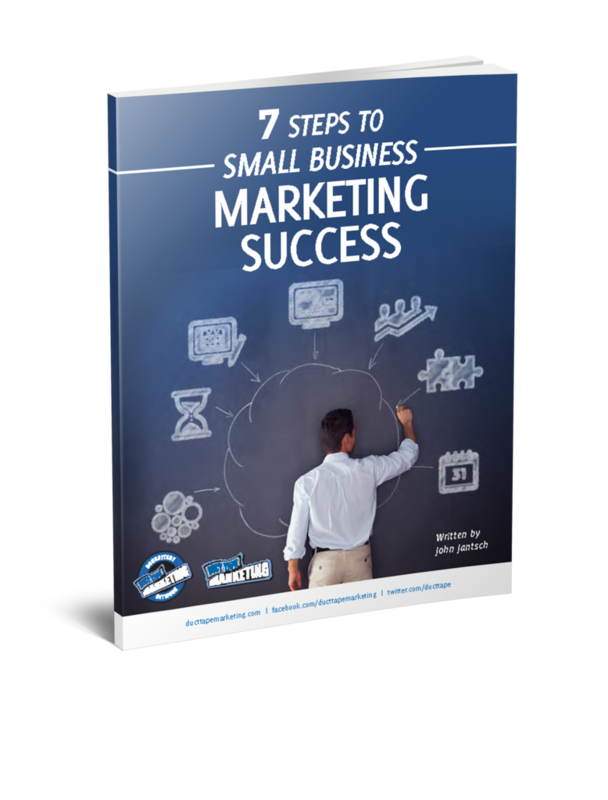 This will give you an exact understanding of how your customers are interacting with your business, website or store and turn them into actionable insights. For example, let’s say you want to find customers who purchased from you more than 5 times over the last month. With customer intelligence, you can segment these customers and tailor your messaging to them. Those who buy from you most frequently are more likely to spread the word. In fact, they likely already have done. You just might not know it yet. Knowing the importance of data and customer insight is one thing. Getting everybody on your team to buy-in is another challenge. It’s clear that the data-insight gap is a problem beyond marketing. But when it comes to referral strategy specifically it can gain huge wins, fast. So, start with your marketing team. Get them on board and believing in what data can do for them. Show them what data you have access to and how it can benefit word-of-mouth for your business. Implementation is easy with the right tools. To get an understanding of your customers, there’s Woopra. For referral marketing, ReferralCandy is a powerful digital tool that’s easy to set up and integrate with your current systems. If you’re in the “brick-and-mortar” space, Belly provides a comprehensive customer loyalty system. Their system provides your customers with digital loyalty cards, tracking all of your most loyal customers buying behavior. Referral marketing is the highest performing acquisition channel in many industries. Hearing a raving review from a friend will always hold more weight than even the most creative of ads. The key is to understanding what your audience cares about. Go big on incentives with rewards that are relevant to them. Finally, target your best buyers and work on turning them into advocates for your brand. It’s likely they already love your products and services. They just need a little encouragement to spread the word. 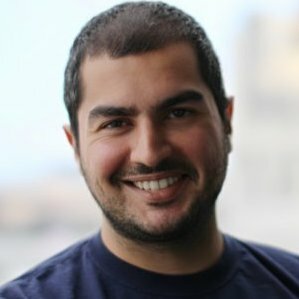 Elie Khoury is the CEO of Woopra, a customer intelligence platform for the modern organization. Readers of the Duct Tape Marketing blog can sign up for an account here.